Today was a gorgeous day. It feels so good to wake up to sparkling sunlight. 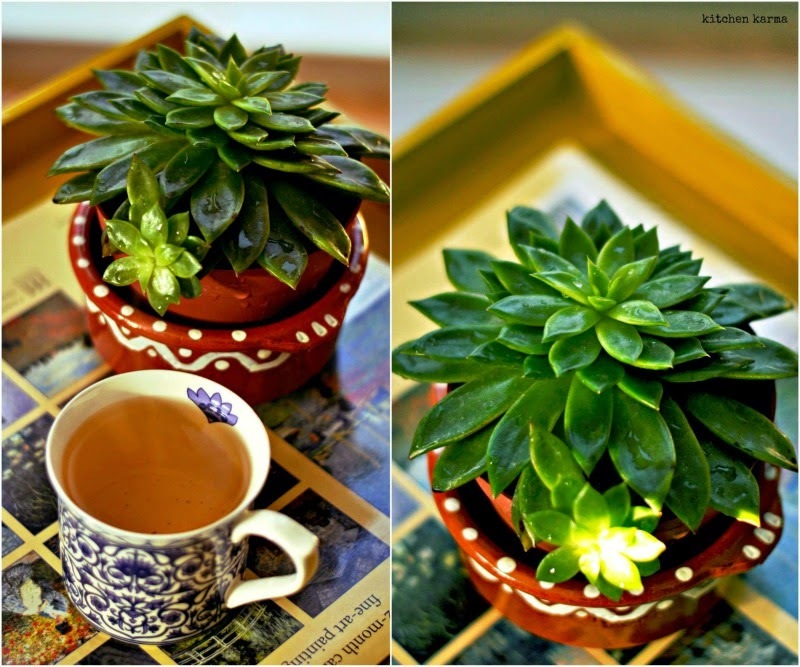 I was in a good mood and while sitting with my cup of green tea after lunch, saw the sunlight falling on this succulent of mine. Quickly decided to capture the moment. How has your day been? Did the sun visit you today? Excellent picture with an aesthetic background.